A personal list follows of some of my favourite places to eat in Athens. These places tick all the boxes for me in three fields: quality, innovation and attitude. Some of them employ a proper sommelier something that maximizes the overall enjoyment and experience. The order in which they appear is alphabetical. A quick note on two things. First of all, restaurants should have proper wine glasses, and second, I often see the same wine list again and again. Dare to be different, it is rewarded. It over-delivers in terms of quality and value. A modern, smart Greek restaurant with a fine wine list by sommelier Stathis Tsokos (can be viewed online). What to try: Mixed Greens Pie, a modern interpretation of a classic Greek dish by Chef Gikas Xenakis, the crab and beef tartar ‘moussaka’. Lovely, both in the summertime and in winter. One of the best sea food places in the city, with a casual spirit and a fascinating cuisine. What to try: Native oysters and sea urchin pasta. Summer and winter. Relaxed, authentic atmosphere. Smart - casual meat place. The ultimate destination for meat lovers, which features the best cuts of meat. What to try: Pasta bolognese with black angus beef. Since the start of the season the wine list features only D & R imports, which makes this one of the most exciting lists in the city. 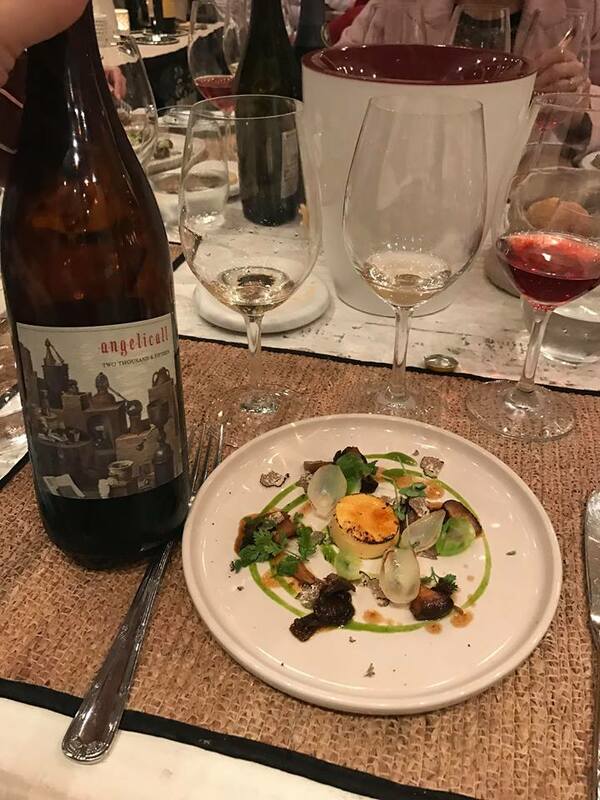 A very straightforward BYOB policy and good service by sommelier Panagiotis Barbitsas. Best in winter. Food Mafia relocated to the northern suburbs and this is a big loss for Glyfada, where it was previously situated. This restaurant elevates baos, burgers and street food to another level. Chef Ilias Skoulas has a very genuine character. Prepare yourselves for the unexpected. What to try: The baos and the burgers are at the top here. Chef Chronis Damalas delivers a combination of exotic Japanese cuisine with a touch of Greek soul. Easy going, tasty food in a gastropub setting. What to try: Damalas’ signature dish, marinated sea bass with yuzu, shiso, sea urchin and passion fruit. 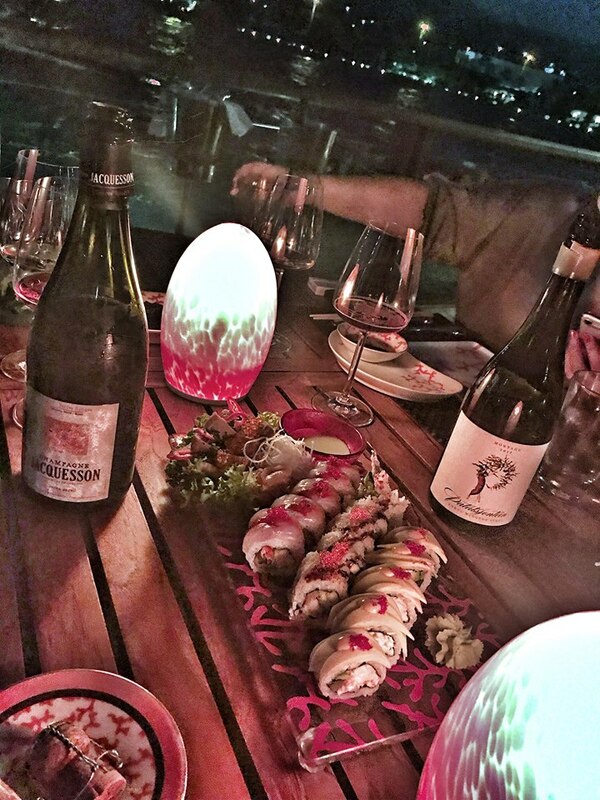 Stunning location, exquisite Asian sea food and superb wine list by sommelier Dimitris Manolakos. What to try: The spicy chili crab is a must, the sushis are also exquisite. Glorious in summertime. 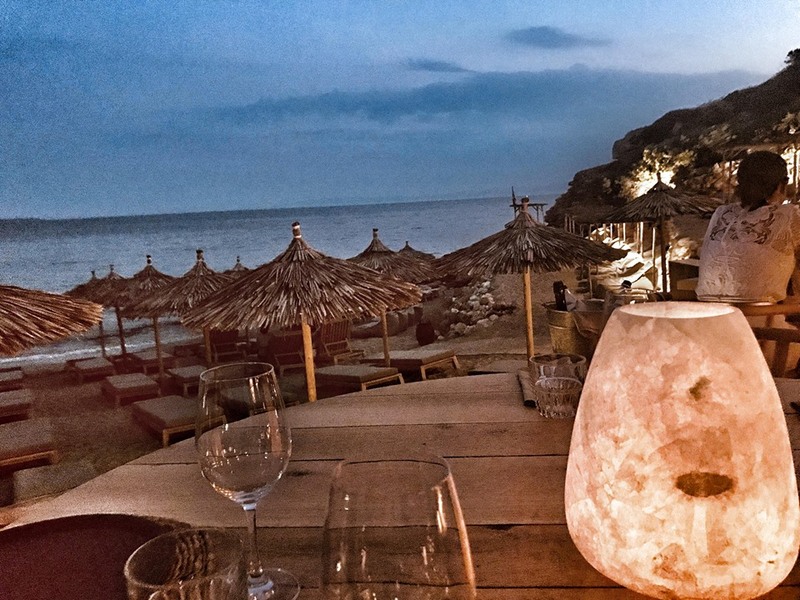 New talk of the town restaurant in a 'secret' bay in Kavouri. Fantastic setting and delicious sea food. What to dry: Grilled fish is epic. Top casual meat destination with ''Tiffany's'' lamb chops. Very friendly service, they work nicely with families. What to try: Lamb chops and lamb kidneys ‘nefrakia’. Summer and winter. The sister restaurant of Psarades (there is also Adolo, not visited yet) is located in Voula square. Very friendly service. What to try: carpaccio and ceviche, together with squid pasta 'to die for'. Honest and rewarding. Family friendly restaurant in Paleo Faliro next to Psarades. Tasty Greek cuisine that focuses on local ingredients, vegetables, fish and meat. Winter. Nobu's restaurant in Athens combines hard to beat scenery and very detailed Japanese cuisine with top quality ingredients. Justifiably expensive, Omakase menu though offers good value for money options. Professional service by sommelier Marianna Lanara. 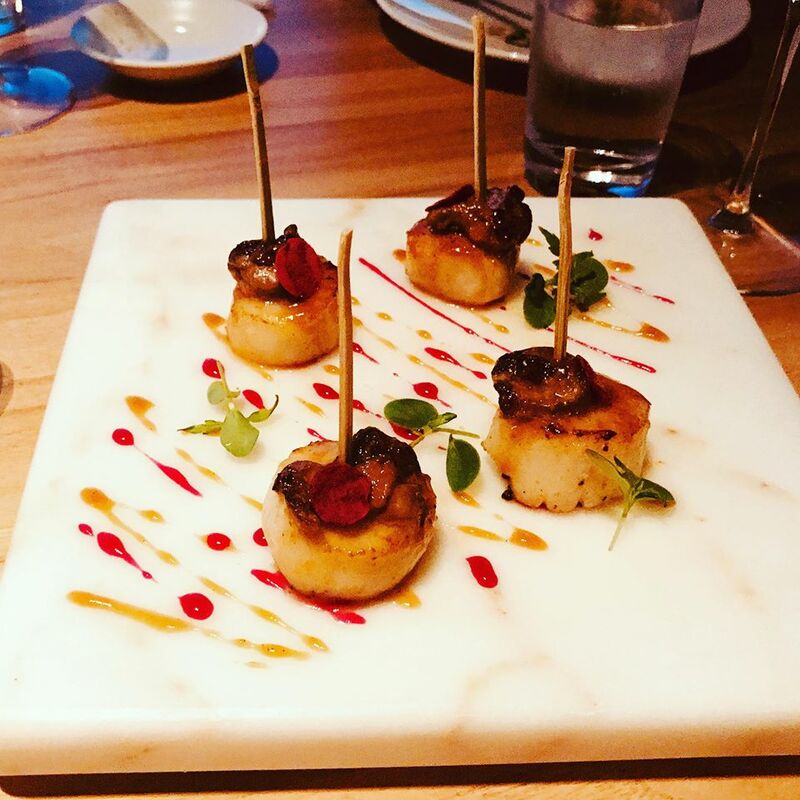 What to try: The masterpiece of Scallop Foie Gras Vanilla Den Miso (pictured below), King Crab Creamy Spicy, nasu miso and the best sushi in town. Summertime. My choice for sushi in the southern suburbs (Sushimou in the centre). 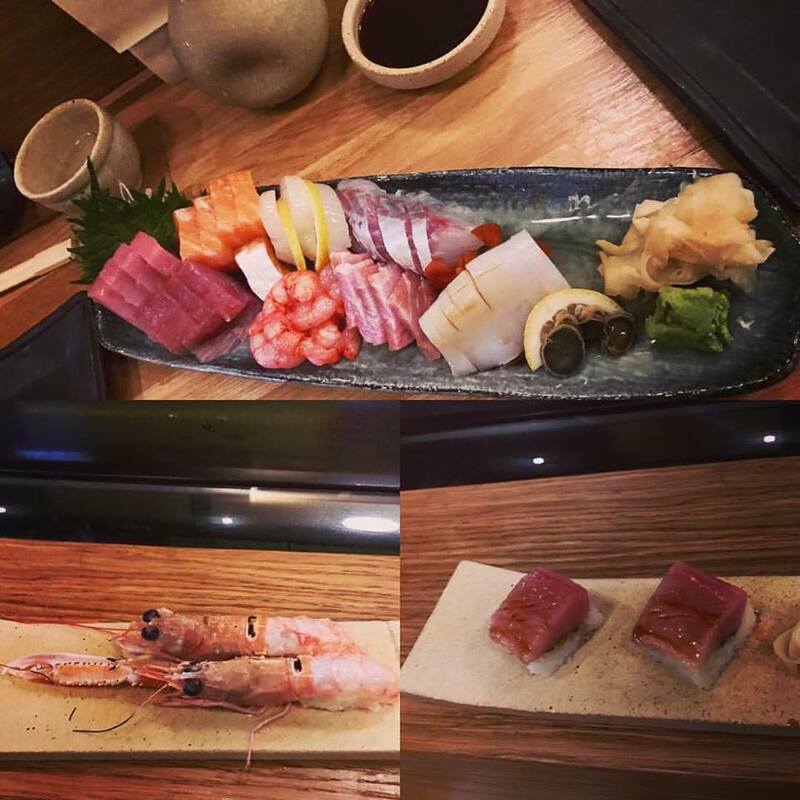 Excellent and good value sushis with very professional service in a relaxed location. Smart place with cozy atmosphere where Japan meets Greece. The result is delicious. What to try: Nolan Fried Chicken paired with Champagne, grilled fish for babies and short ribs if you are into meat. Ambitious new opening in the northern suburbs of Athens featuring celebrated chef Thodoris Papanikolaou. Creative, intellectual cuisine that literally presents food for thought. Summer is best, but also winter. Set in a beautiful patio inside the Margi hotel, Patio offers a complete gastronomic experience with a set menu created by talented Pangiotis Giakalis. Uses organic ingredients from The Margi Farm. Proffesional wine service by sommelier Zaharias Bithimitris. What to try: the still life with artichokes and sea urchins menu. Only in summer, exclusively 9 tables. Another very good casual sea food place with excellent quality and value for money. The wine list offers some good options. What to try: Orzo pasta with cuttlefish. 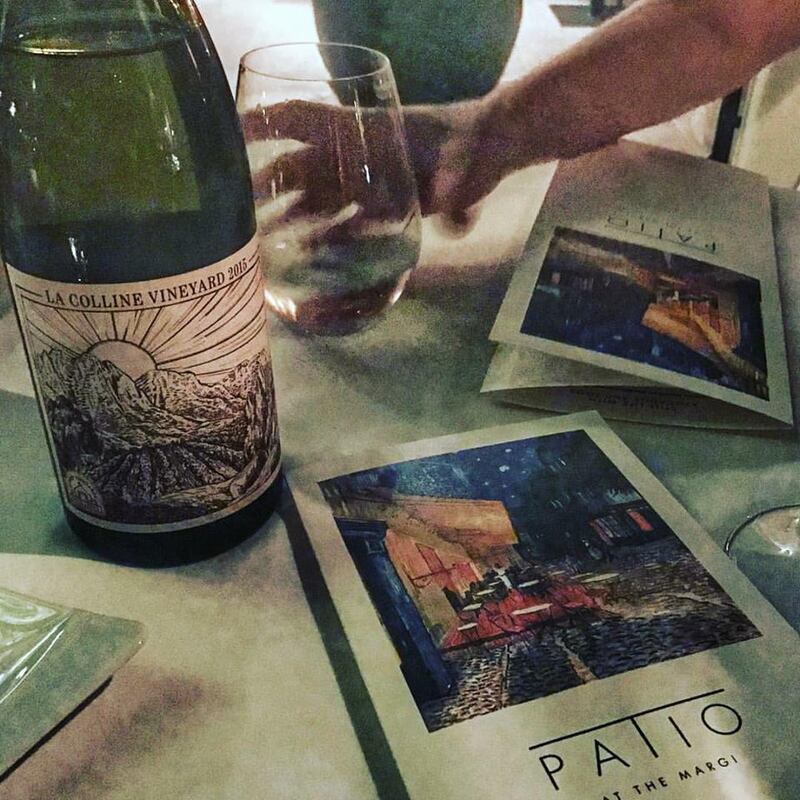 The best restaurant in the country with an extensive and detailed wine list. Winter and summer (best). Arnaud Bignon has returned with a supervisory consulting role so Ι need to visit asap and report. Not a secret anymore, this 12 seat Japanese restaurant offers distinctiveness and authenticity plus fun discussions with chef Antonis Drakoularakos. Needs patience to get a booking, but it is definitely worth trying. Winter. Top location especially for the summer time with gorgeous dishes and an interesting wine list. What to try: Poached egg with smoked eel. Semiformal.